Greg Nelson is a former prosecutor, now working as a criminal defense attorney serving the Omaha Metro area and nearby counties. 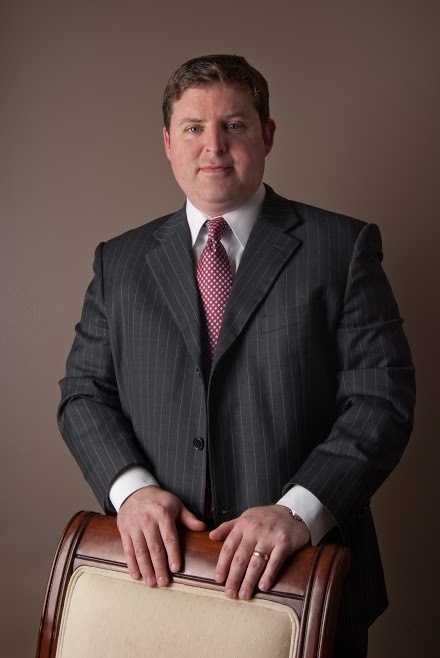 Mr. Nelson has a long and successful record of defending individuals charged with felony and misdemeanor criminal offenses. He understands the tremendous impact a criminal prosecution can have on the lives of individuals and their families and takes pride in aggressively and compassionately defending his clients at a fair and competitive cost.